Grab these FREE turkey drawing sheets with writing prompts and keep your students busy before the Thanksgiving break. 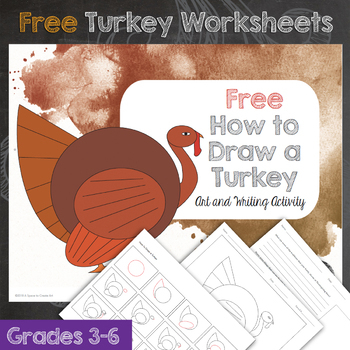 This packet includes a step by step how to draw a turkey worksheet, coloring and drawing activities and writing prompts. 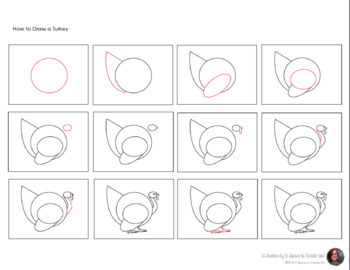 Enjoy this fun fall art and writing activity with your students. Enhancing creative thinking in your classroom will benefit students in multiple ways. ©2018 A Space to Create Art.